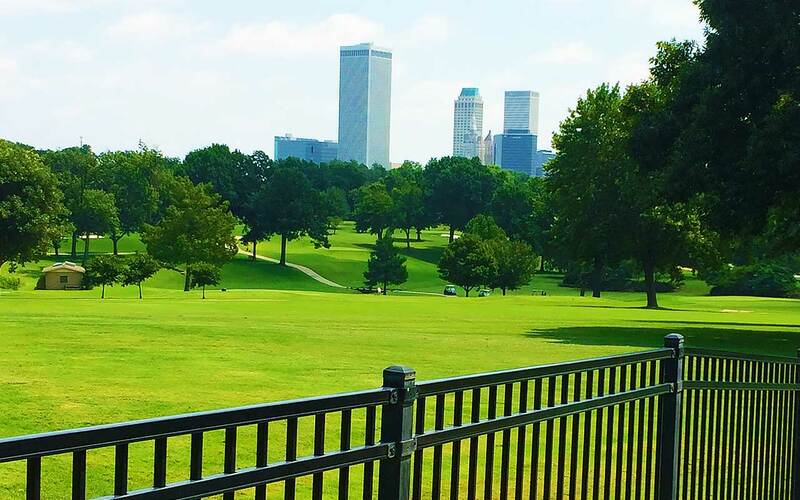 Arrow Fence serves commercial and residential customers with first-class privacy and security fence construction in Tulsa. 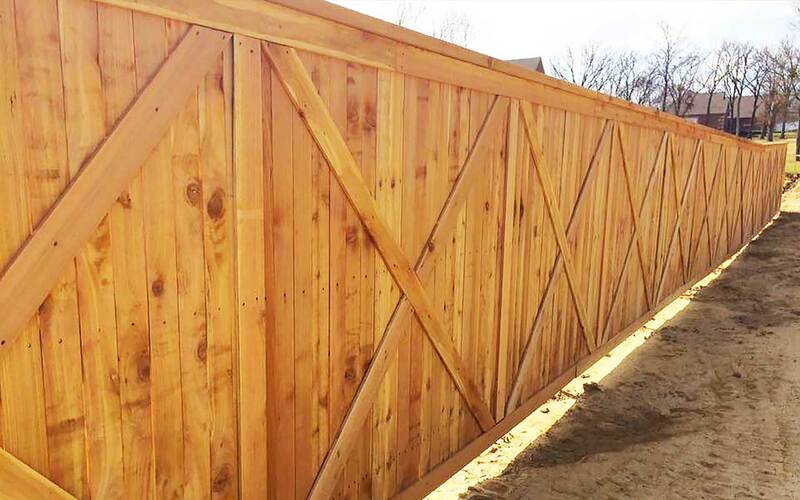 Each fence we build is backed by a long history of exceptional quality and superb attention to detail. Trusted since 1979, we have installed some of the area’s finest fences. Next, we’d like to install yours! 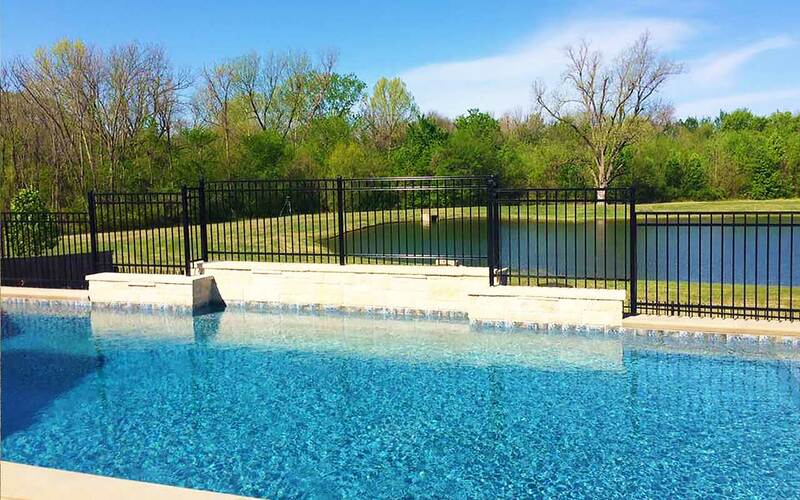 When you select Arrow Fence Company to build your fence, you get Arrow’s expert in-house installation team – some of which have over 15 years fence building experience. 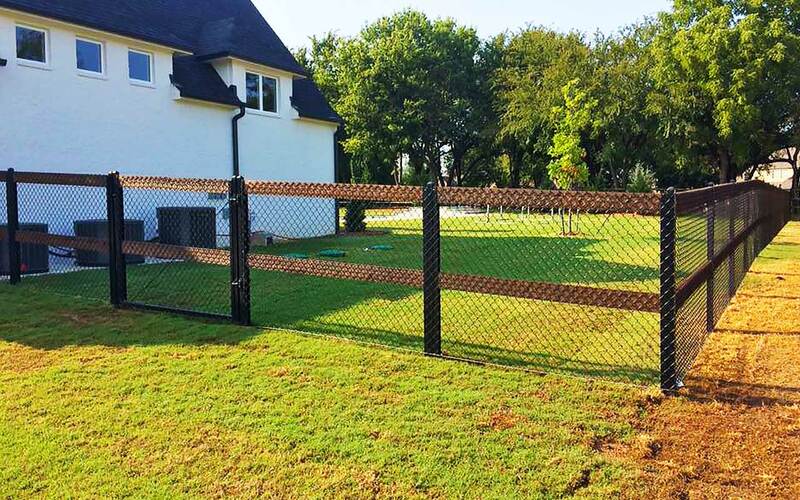 We provide prompt and friendly service throughout your new fence project, and we offer reliable warranty service after your installation is complete. 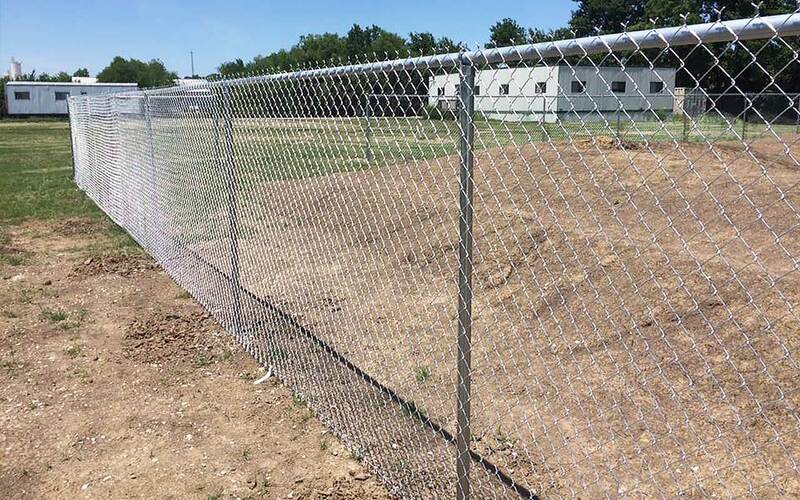 We build fences with only the highest quality fencing materials from the best suppliers in the industry. 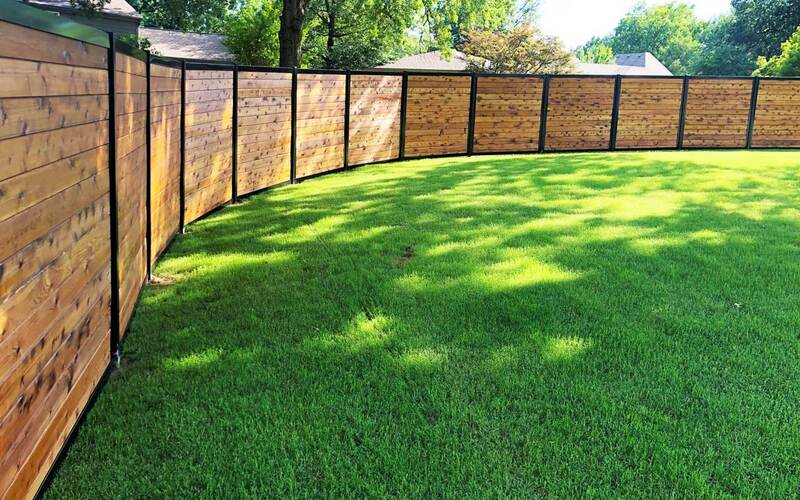 Your fence will last longer and look better than cheaper fences. 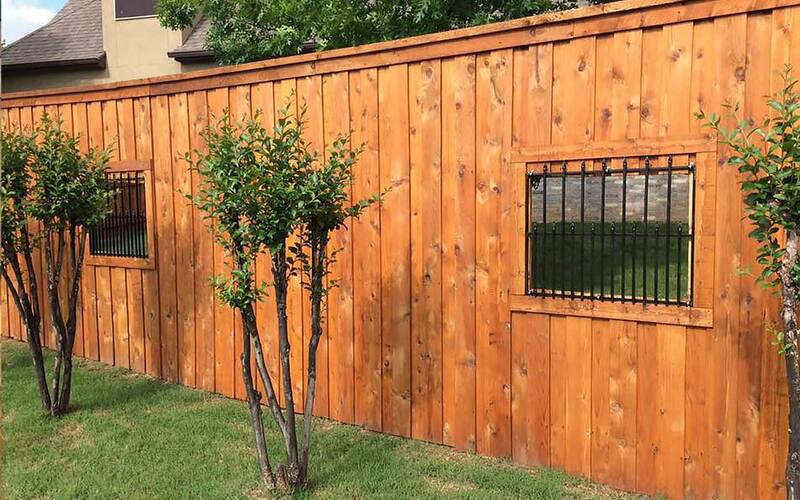 We offer fair and competitive pricing on every fence we install. That means you get a long-lasting fence to protect your property – at a great price.